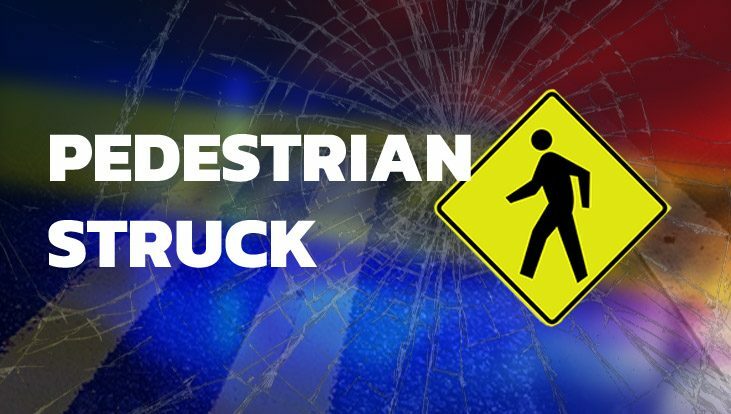 New Castle – The Delaware State Police Collision Reconstruction Unit has identified the male pedestrian who was struck and killed on US Rt. 13 just south of Lisa Drive, New Castle, as Shane Prucino, 31, of Newark. This crash remains under investigation by the Delaware State Police. No charges are expected to be filed. New Castle – The Delaware State Police Collision Reconstruction Unit is currently investigating a fatal motor vehicle crash in which a male pedestrian was struck and killed last night in New Castle, according to Public Information Officer, Master Corporal Jeffrey R. Hale. Hale said that the initial investigation has determined that the incident occurred at approximately 10:33 p.m. on Monday, February 27, 2017, as an unidentified male pedestrian was attempting to cross the northbound lanes of US Rt. 13 (N. DuPont Highway), just south of Lisa Drive, in an easterly direction. 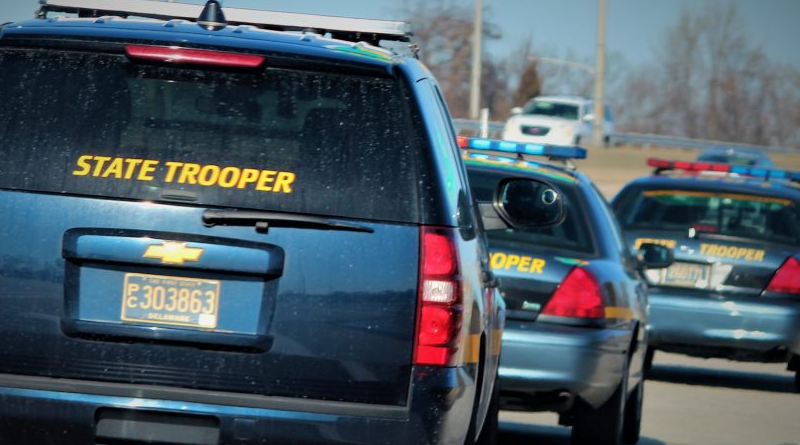 As the male victim entered the right hand lane, he stepped directly into the path of a 2009 Hyundai Tuscon, which was being operated by Richard Newton, 55, of New Castle. The front of the Hyundai then struck the pedestrian. 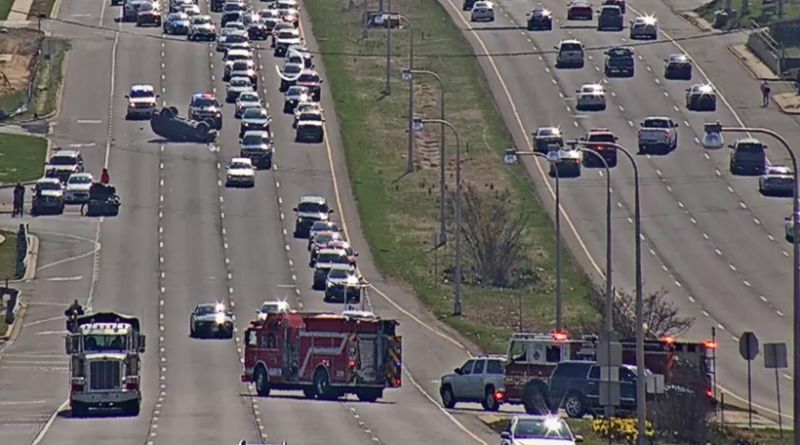 The force of the impact caused the victim, who was dressed in dark clothing and was not crossing in a marked cross walk, to be vaulted onto the windshield before falling to the ground where he came to rest in the right hand lane. Richard Newton was able to bring his vehicle to a controlled stop just north of the scene. 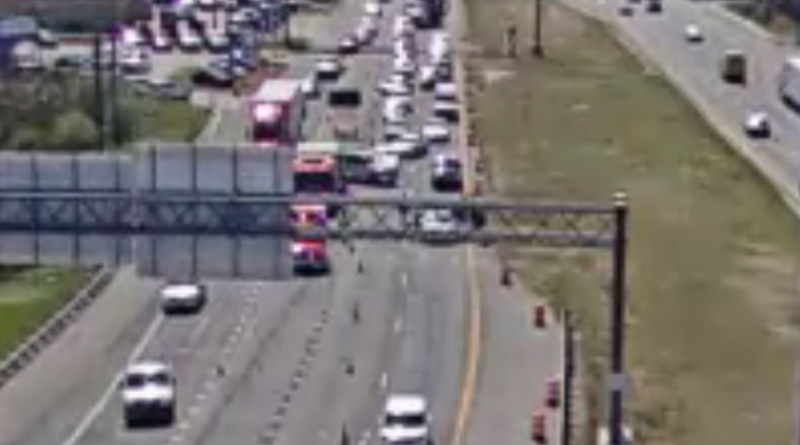 The male victim was treated at the scene by New Castle County Paramedics before being transported to the Christiana Hospital where he was pronounced dead. His body was then turned over to the Division of Forensic Sciences where attempts to identify him will be made. It is unknown if alcohol or drug use on the part of the victim were factors in this crash. Richard Newton, who was properly restrained at the time of the crash, was not injured. Alcohol use and speed on the part of Newton do not appear to be factors in the crash. This crash remains under investigation by the Delaware State Police.